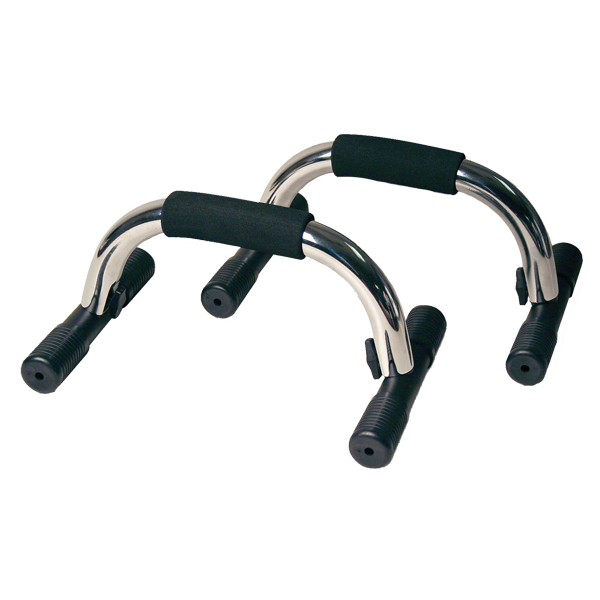 Pull up and push up bars are a great way to build strength in your arms and back. 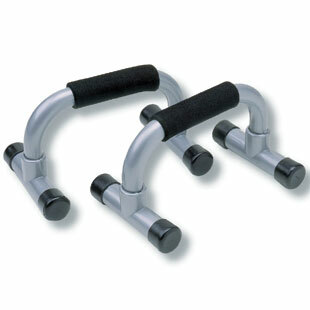 Push up bars and pull up bars utilize your own body weight as resistance. 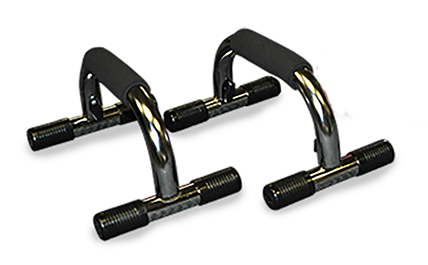 If your own weight isn't enough, consider adding some weight with a dip belt when doing pull ups or a weight vest when doing push ups. 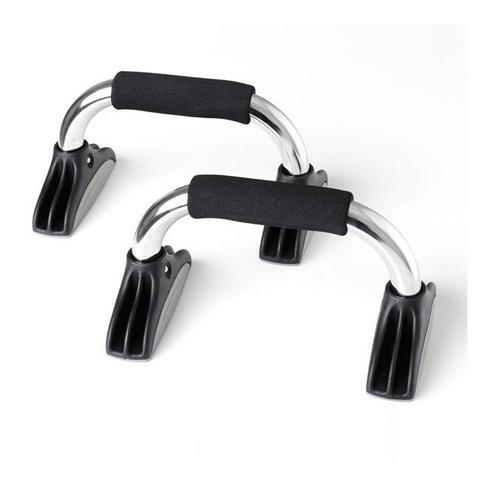 We carry a great selection of portable push up stands that you can take with you to the park or your local gym to add some variety to your exercise routine. 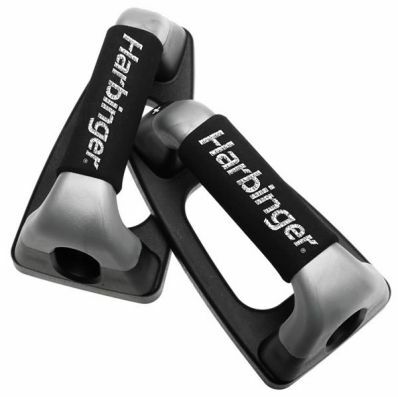 They are small and light and easily fit into your duffel bag or suitcase. 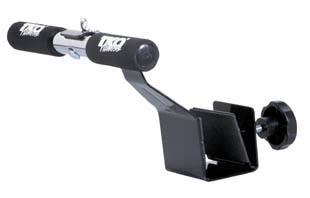 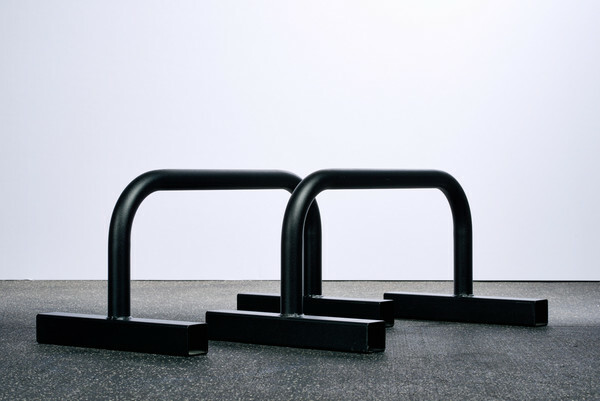 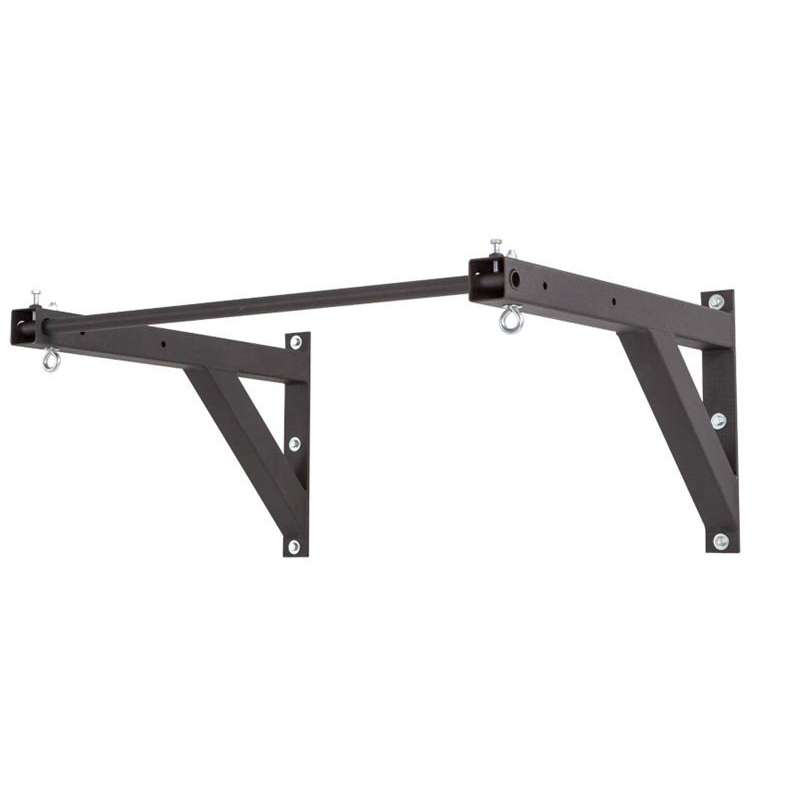 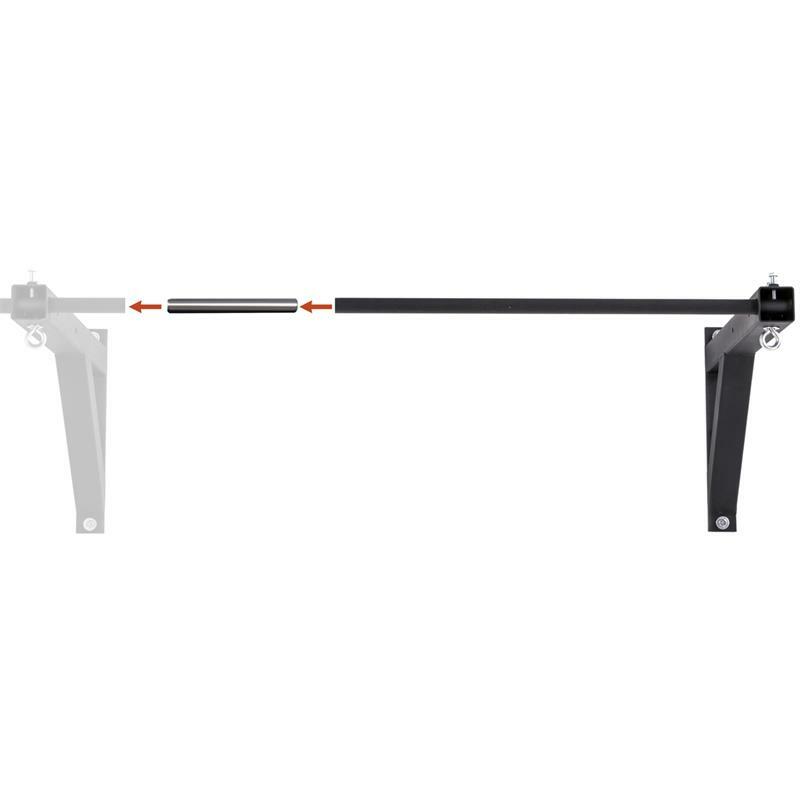 Pull up bars also come in portable or permanent configurations for use indoors or outdoors. 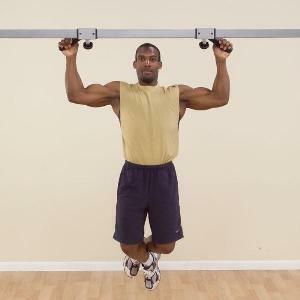 Some pull up stations also integrate dip stations and vertical knee raises to help save space and to augment your training program.